Explore the Cayo District or just relax for the Winter....or spend time searching for a home/land!!! Furnished rental in Santa Elena. 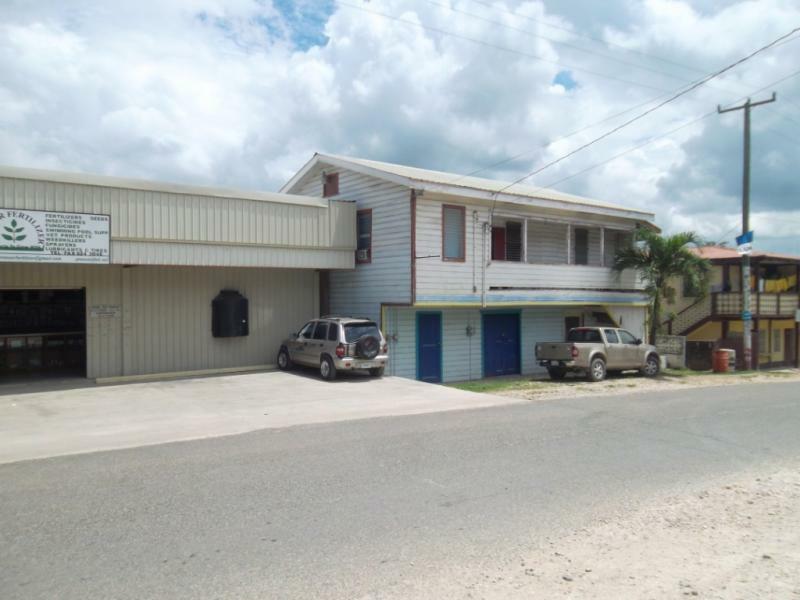 Located on the Western Highway 2 buildings up from Belize Social Security Offices. You are only 350 yards from the metal bridge that separates San Ignacio from Santa Elena...out through the back(150 yards) is the wooden bridge and Saturday Market area. Last edited by Rod Allen; 09/29/14 11:47 AM.